We carry over 200 tonnes of reinforcing mesh and a full range of accessories all available for delivery within 24 - 48 hours. All bar enquiries are subject to stock. 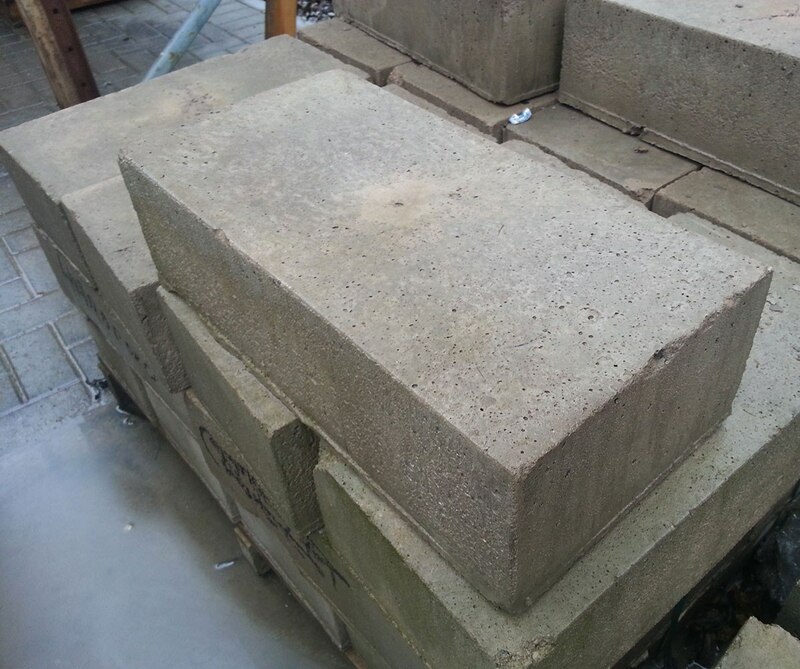 Our C.E approved Fabrication Team can manufacture to your specific requirements. Please enquiry for more information. 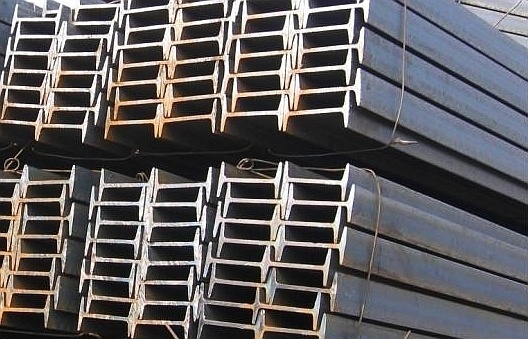 We offer a next day collection service on all our Express Cutting Structural Steel. All collections are from 09:00 onwards. 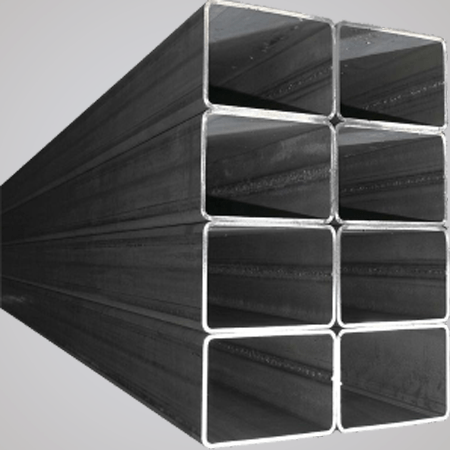 Pyramid Steel offer a complete steel service for any requirement, large or small. 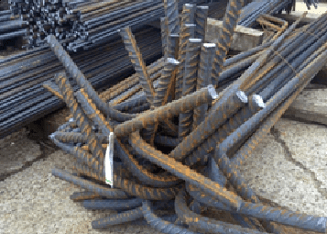 As a steel stockholder and fabricator we specialise in the distribution of structural steel and other steel products throughout Surrey, Hampshire, East and West Sussex and the Home Counties. 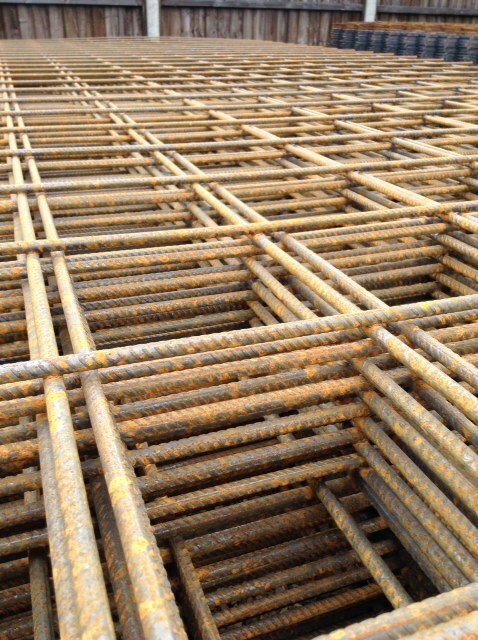 Whether you’re in need of a steel beam, steel column or reinforcing mesh and bars, Pyramid Steel offer all of these as well as a wide range of other products to suit your construction needs. 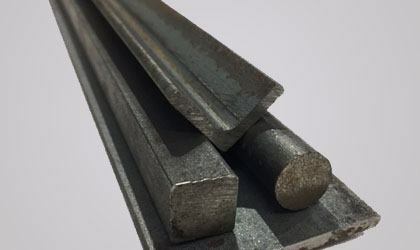 Pyramid Steel are a leading steel stockholder and steel fabricator based in Aldershot. Our dedicated and experienced sales team strive to ensure you receive the exact products you require. If you're in need of a quote for a specific job or project, please give our sales team a call today on 01252 334081 and we would be more than happy to discuss a competitive quote with you the same day. Furthermore, thanks to our diverse fleet of delivery vehicles we are able to provide quick and efficient deliveries with HIAB crane off-load capabilities if required. 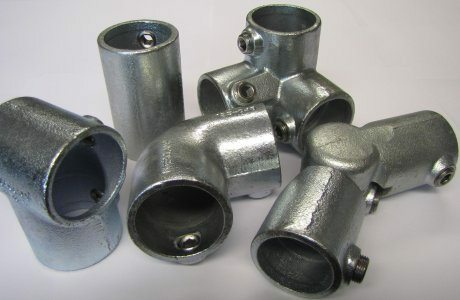 Although we primarily specialise in structural steel and structural fabrications, we also stock a wide range of other products including Rent Free Gas Cylinders, Interclamp Handrail Fittings and various Paints and Coatings. 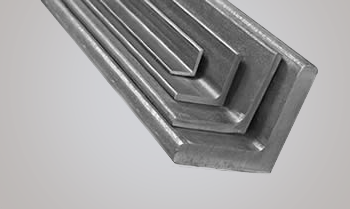 Find out what Pyramid Steel can do for you.